Keeping employees focused as the holidays approach can be a challenge. As the festive spirit spreads, distractions from work pile up. But there are simple things you can do to make workers feel appreciated and motivated at this time of year. 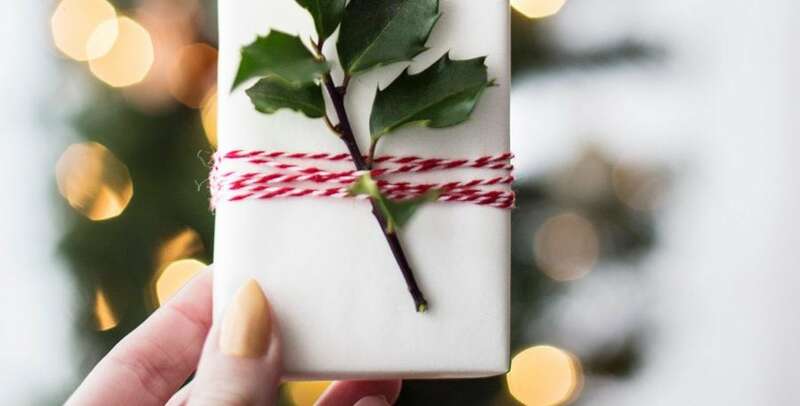 A recent survey by the online print company, instantprint, has revealed that 94% of employees want some form of reward from their employers at Christmas this year – and it doesn’t have to be strenuous or expensive either. There are a wide variety of things you can do for your staff this holiday period to keep them focused and motivated. Instantprint’s research quizzed 1,500 workers about what they would like their festive reward from their employer to be. Gift cards were the top choice with 29% of the vote. Gift cards are a great option if you want your employees to have some form of a physical gift from your company. You can now purchase a variety of cards, valid in stores for all tastes. Providing these for your staff during the festive period will allow them to choose a gift that means something to them. Being able to leave work early is a great benefit as Christmas approaches. A shorter working day lets employees complete that last bit of Christmas shopping, spend more time with their loved ones and get into the festive spirit. 28.9% of workers said that an early finish would be the best thing their employer could give them this festive season. If it’s workable for your business, try to provide this for your staff. You could create a schedule throughout December, allowing you to plan for a few employees taking early finishes each day. Or, you could close-up early on the 24th so that everyone can get home and prepared for Santa’s visit. Most companies will have some sort of festive outing, whether organized by staff or management. These events can help make and cement strong bonds between your teams, creating a positive work environment. One way to encourage Christmas parties and make sure attendance is good is to provide an open bar for your employees. One in five workers lists this as their most desired reward from their employer this festive season. Your open bar does not have to last the whole night, even just the first one or two drinks will be appreciated. If you want to make sure everyone benefits from the bar equally, you can issue drinks tokens to staff, which they can use to purchase drinks throughout the evening. One in ten employees would like a physical gift, chosen by their employers. This could be food, drink or a practical gift, like a travel cup. If you choose something that will last, like a travel cup, it can have a dual purpose. Not only will it be a show of appreciation to your staff, but you could feature company branding on it, creating a new avenue for increasing brand awareness. At this time of year, it’s always good to think about those less fortunate than ourselves and try to help them out. Giving a donation to a local charity in the name of your employees can help them feel good about the company they work for and the good they are doing in the world. 7% of staff would like their employer to choose this option as their festive gift. If you’re looking to keep employees motivated this holiday period, these ideas should set you on the right track, but you don’t have to limit yourself to just one. If possible, try combining a few to get the most from your staff this Christmas. About the author: Hannah Rogers is a Content Specialist with Search Laboratory. She has expertise in HR, regularly writing about employee motivation, company cultures, and other related topics.